Video Creation for Local Business and Ecommerce. Boost your sales & profits with the BIGGEST shift in consumer spending in history. Complete video production & marketing services tailor-made for your business – including video creation & production, digital signage and social media integration, uploading & custom advertising campaigns. Maximize your search engine, mobile AND social network traffic. 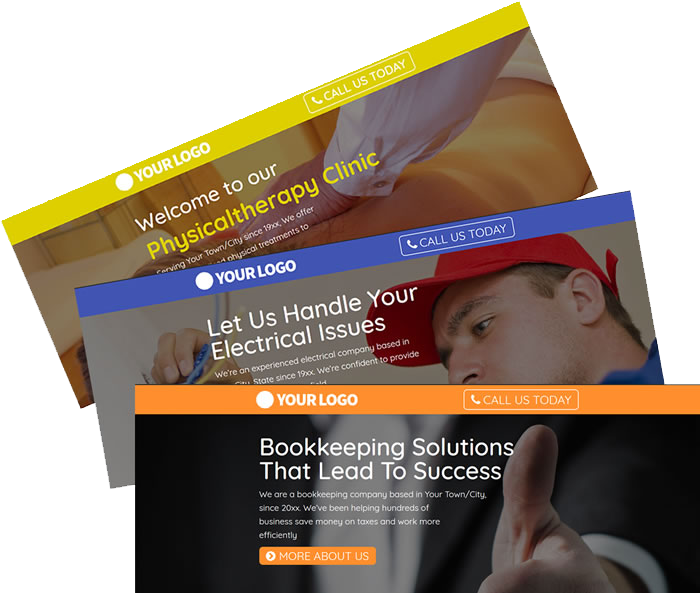 A custom landing page can be promoted for your business, services, or products you sell! With a range of trigger points, capture forms, or contact us buttons. We funnel hungry prospects straight into your business! 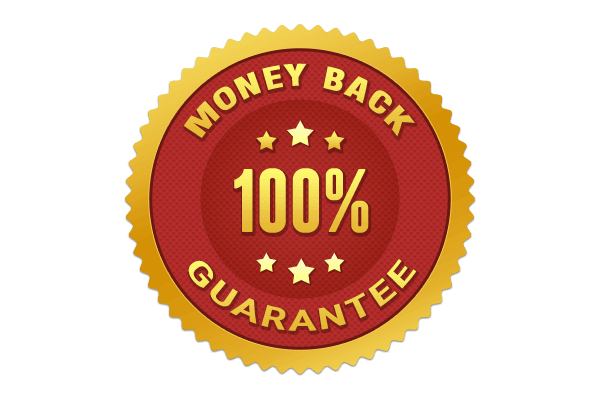 A Landing Page will score highly on your adwords or facebook advertising budget as they are laser targeted to your offer resulting in lower fees. We create advertising campaigns on Facebook, Adwords to OPTIMISE conversions for your Website, Offers, and Services. Advertising campaigns are our specialty and we’ll make it work for you to increase your Leads, Sales and Profits. Build your brand with a custom website PROVEN to increase conversions. All done for you at the most competitive prices in the industry. Let us help you leverage the power of the world’s largest search engines for 100% free, highly targeted organic traffic for leads, sales and profits. We look for long term relationships with our customers and offer full ongoing backup & support by email, phone, and messenger. We will quickly deliver your order based on your needs and customized for your projects, this plan will tell you EXACTLY how we’ll perform the agreed-upon tasks to get you results as soon as possible. If you just want a video created and it doesn’t meet your expectations, we’ll re-create it until you are happy, or give your money back. If you select Video SEO/SEO services and don’t shortly see your WEBSITE OR video ranking in Google search then we will FURTHER optimize your campaign until you get results, or your money back. If you select landing page or website design services and are not happy with the results, we will amend until you are happy.